This was a great read. I grew up in Huntington, WV and attended Marshall University…also the site on of one of college sports greatest tragedies and the inspiration for the movie “We Are Marshall.” I had no idea something similar had happened at another school. A very sad story. Good luck to the 2007 team! We thought that was a great movie. Marshall and Evansville will be forever linked. I’ll always be pulling for both. Thanks for your comment. Ahh, fond memories of Evansville. I lived in Newburgh (shh!) 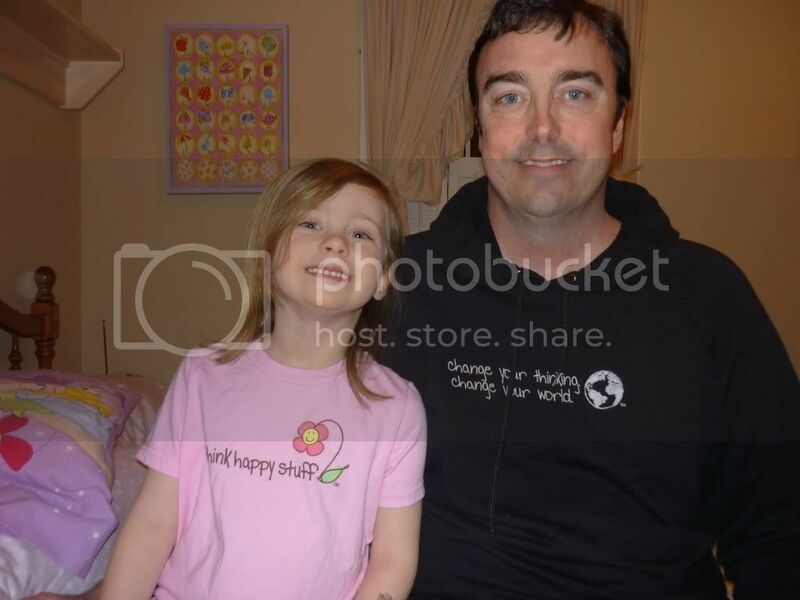 and over the two years I lived there, I became friends with a family who had a personal loss in that tragedy. That was a really beautiful tribute… the important thing in cases like this is to simply never forget. Someone’s brother, uncle, son… you never know how much just thinking of that event allows the remaining families to know that person’s life was not lived in vain. Nice article. My grandfather was one of the local supporters who was on the plane and was killed that day. I live in Texas now, but everytime I see Evansville can’t help but think of that. JL. I’m sorry. It was incredibly tragic. Thanks so much for stopping by. My dad was a fan of the Aces for a long time but was never a supporter or anything like that. I was a freshman at U of E. that year. That tragedy altered my life in ways I can’t even describe. I teach at a university now, and just today I suddenly started talking about it to my creative writing class. We were on the topic of “things too difficult to write about.” All these years later I can write about everything but that. It is still too horrifying. I was also a freshman that year and played football. I lived next to basketball team I still remember talking to some of the players . This morning I was watching the story of the 10 year anniversary of the Oklahoma State plane crash and was remembering when growing up seeing the story of the Evansville Purple Aces plane crash on a December night. Maybe because Oklahoma State was a major program and Marshall was a full football squad ESPN rarely does stories on this basketball program that just became a division 1 program for the 1st time. Would ESPN ever do a cover story of this program or would Hollywood ever do a movie about the events before or after to go into the next season? I had graduated from the U of E the prior spring. I was dating a girl who was a Sophmore and had driven down from Cincinnati that weekend. That weekend she gave me the sad news that she’d fallen for the trainer on the basketball team. I drove bad to Cincy brokenhearted that night. Still I called to let her know I made it safely, not yet knowing about the tragedy. She was inconsolable, understandably. I had a friend on that team, Steve Miller from New Albany, IN. He was such a great guy & engaged to a girlfriend of mine. I was standing in my High School parking lot going to an alumni game when several of us received the news. We were in disbelief, everything changed in the blink of an eye. It was a sad time for us, the other team members families & the state of Indiana. I will never forget. There is a profile on Steve in the book, Trophies and Tears. I was able to speak with someone who new him very well and get information on him for the book. Is this the same Steve that went to Harter School in Canton Ohio? So sorry for your loss. Is this the same Steve that went to Harter school in Canton Ohio? I too remember this day very vividly. I was a sophomore at NC A&T SU and 2 of the players on that team were my homeboys from the Goldsboro/Dudley area in North Carolina. They were very good basketball players and everyone had high hopes and expectations of both of them. I was driving home for Thanksgiving and just happened to look and there beside me on the highway was the van bringing their bodies home. Very sad days…I will never forget the Evansville team. I meant I was going home for Christmas…sorry! 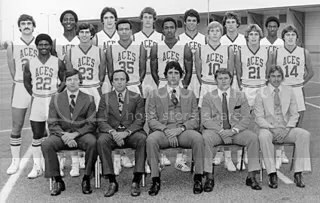 Read with interst your post on Evansville and the loss of the Purple Aces on December 13,1977. It has been 35 years since the Night it Rained Tears- and yet the impact reamins as evdenced by the comments to your post. I have just completed a book on the University of Evansville Purple Aces and the symbiotic relationship that existed between the team and the city. It is scheduled for release in November and is titled, TROPHIES AND TEARS: The story of Evansville and the Aces. It is a tribute to the “best small college team in America. That the Aces are remembered primarily for the tragedy that took the lives of the 1977-78 team is understandable. What the book reveals is that they were in fact the giant killers of college basketball. They captured 5 National Championships- their coach was the first small college coach to be elected to the Hall of Fame and they produced a dozen all-Americans. The Aces were an American success story that will finally be told. The book Trophies and Tears: The story of Evansvillea nd the Aces is being published this month. The book contains two chapters devoted to the 1977 Aces who perished in the tragic plane crash on December 13,1977 and each of the players is profiled in the book. The website for the book is http://www.trophiesandtearsbook.com. It was my freshman year at the Univeristy of Evansville when that happen. I had met 4 of the people in my classes. I think I cried for the next two years. i attended siu carbondale and when the siu basketball team filled in for the aces my heart goes. out to eldorado illinois mike duff what a fine human being just like barry smith and bill kittinger. from THOMAS OAKES jr.
sad day…for the area..eldorado’s duff and kingston….actually taught some of the kids my age how to play some ball….. I grew up in Goldsboro, NC. I attended the same high school as two of the freshmen on that team. The city of Goldsboro was shaken to its core! Warren Alston and Barney Lewis are still heroes in my hometown. I was a young reporter for the Evansville Press the night of the crash. I will never forgot how hard we all worked through the night and into the next morning trying the capture the heartache of this event. We reporters all felt how much this story meant to the city. The next day, the entire paper was almost exclusively about the crash. It was the most memorable story I helped to cover in a 35 year journalism career. We reporters never felt the strain of our effort; adrenline took over. In the end, at least we could be proud that we had worked our hearts out for Evansville. It was small comfort, but comfort nevertheless. Steve Miller, in his junior year on the Aces team in 1977, was the husband of a friend of mine from high school. Vickie was 20 and a new wife in a marriage which had a wonderful long future. A bright, expressive upbeat person, now she was a widow. Steve was a nice, quiet mature young man. We all miss him to this day.